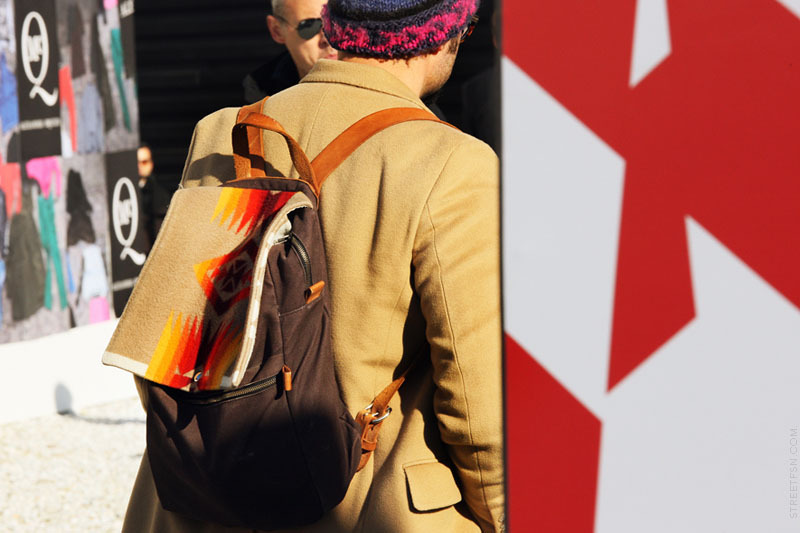 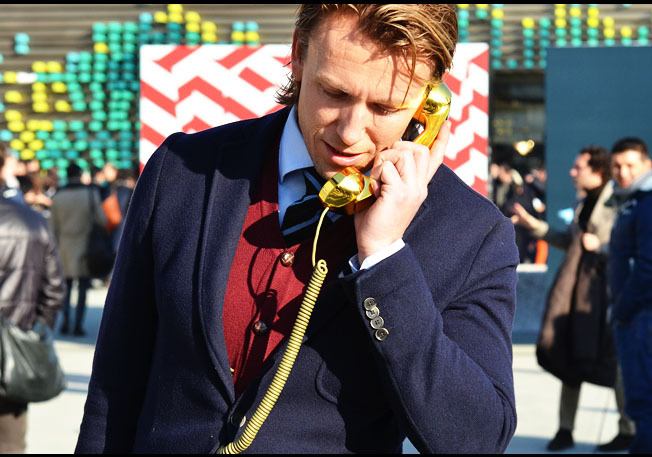 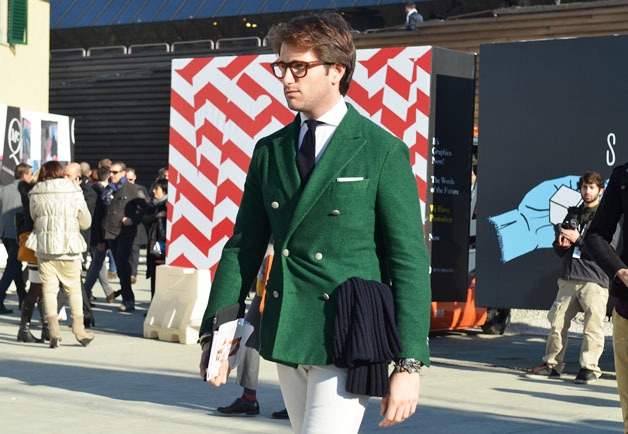 Monday Men Style: Pitti Uomo/ The Men Kicked It Off. 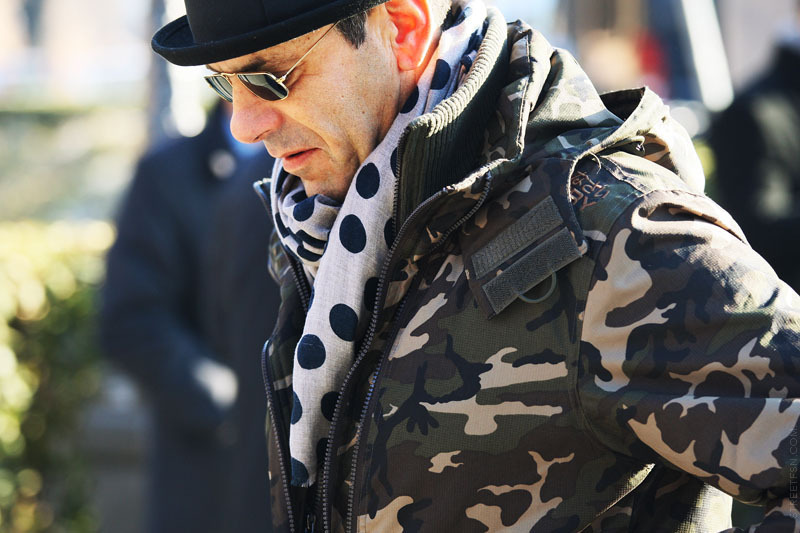 Most of us only pay attention to the women’s fashion week every season, overlooking the guys contribution to this world that only the fashion strongest shall survive in. 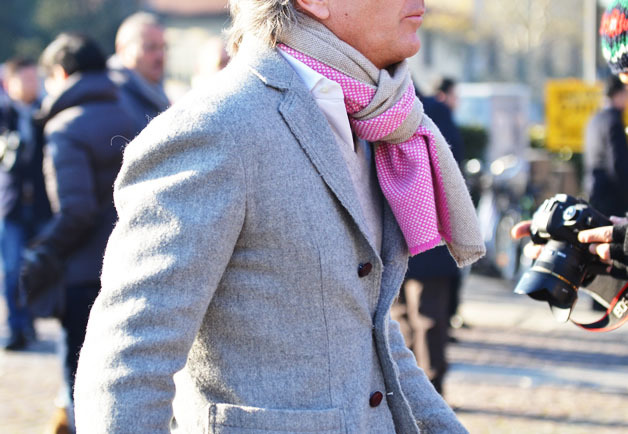 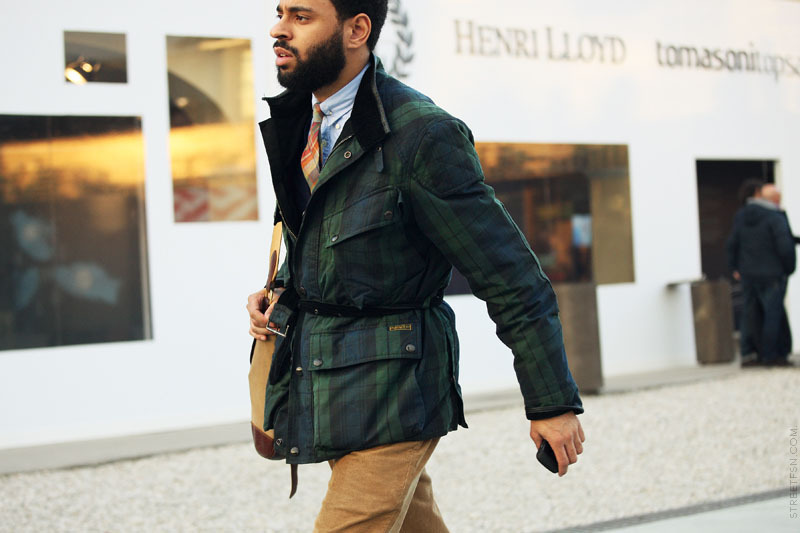 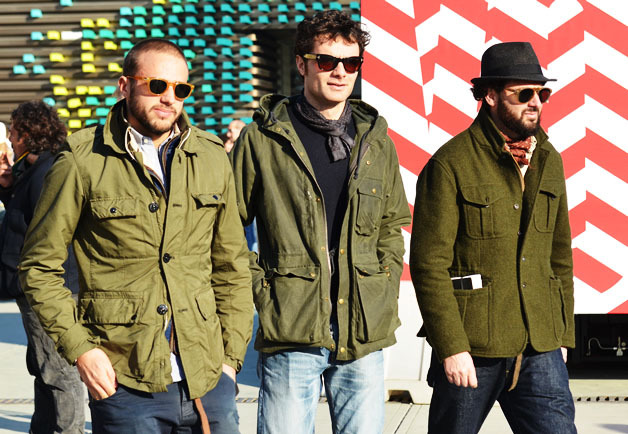 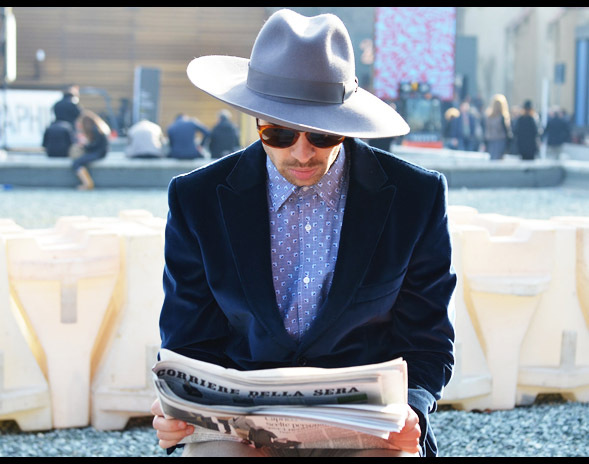 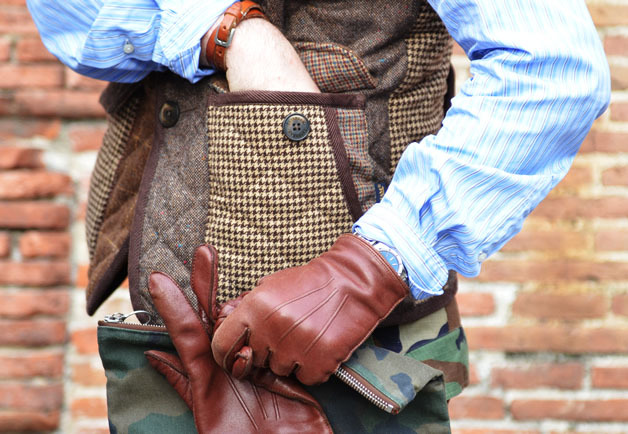 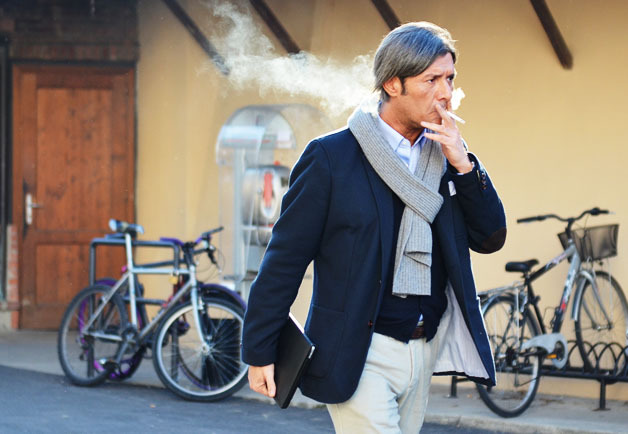 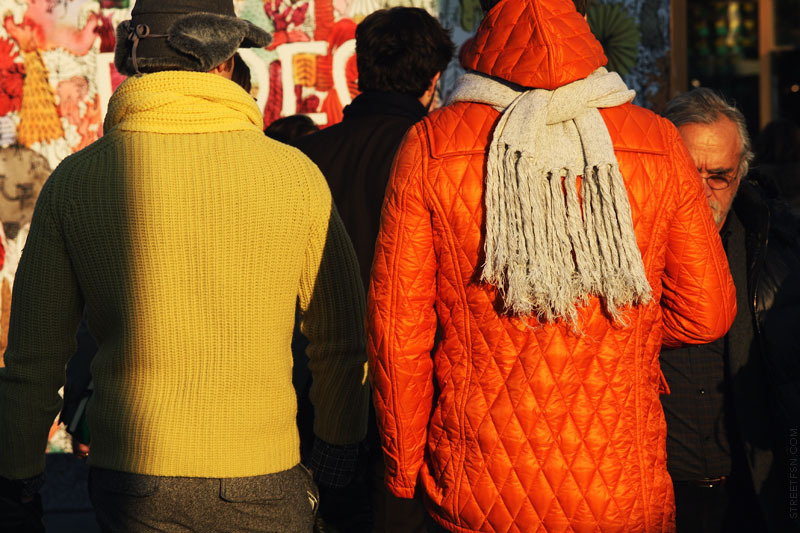 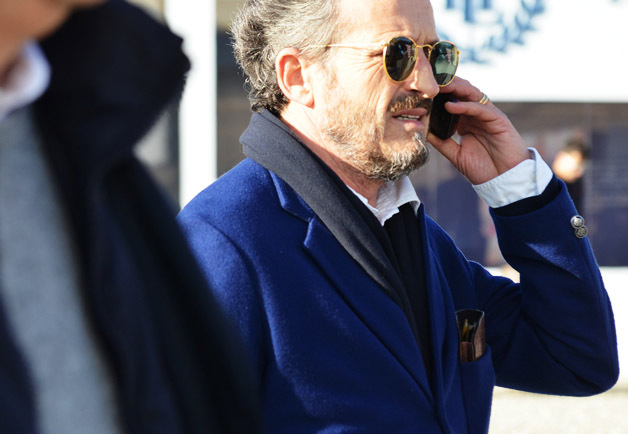 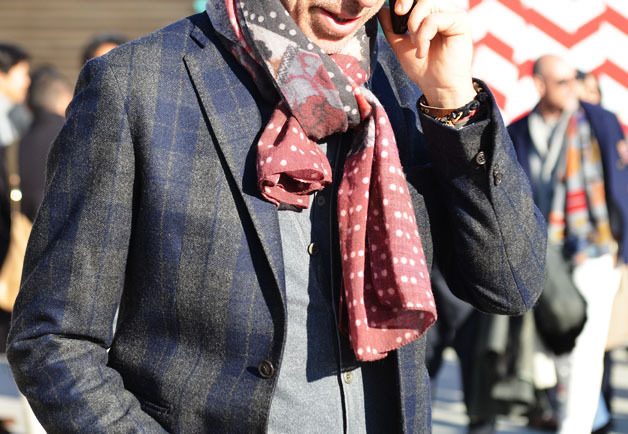 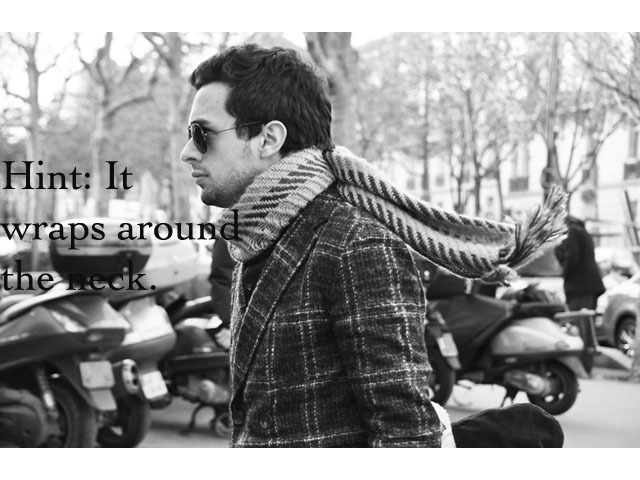 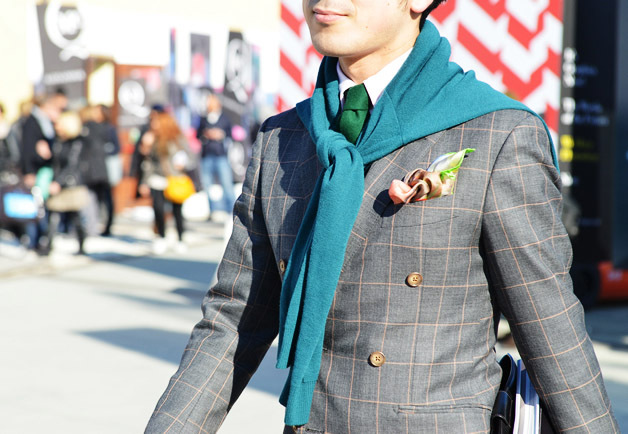 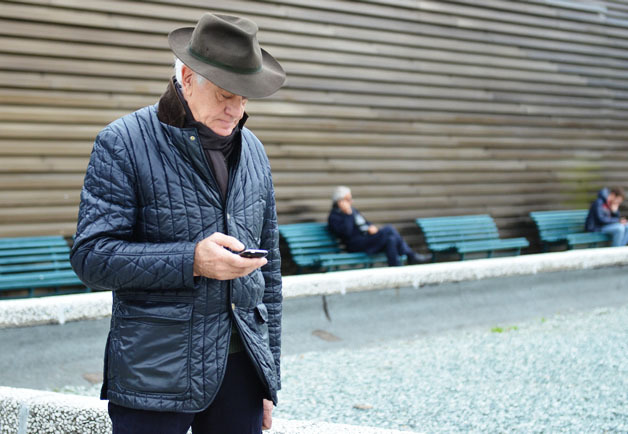 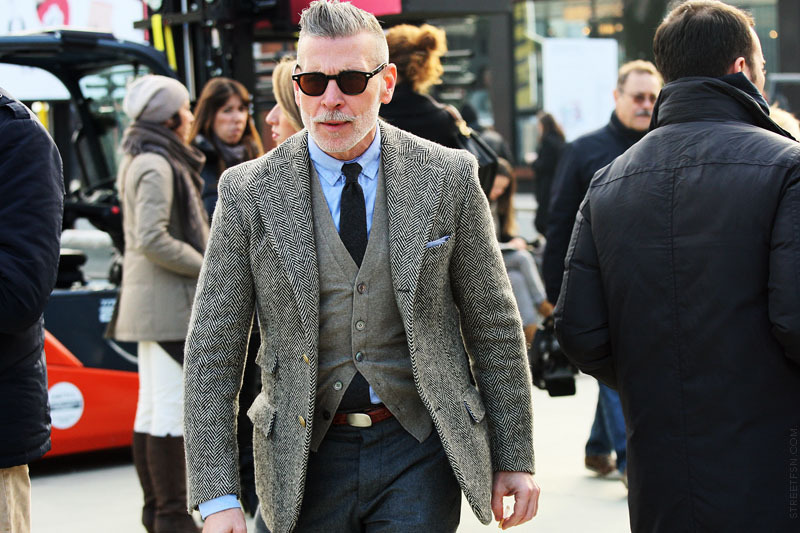 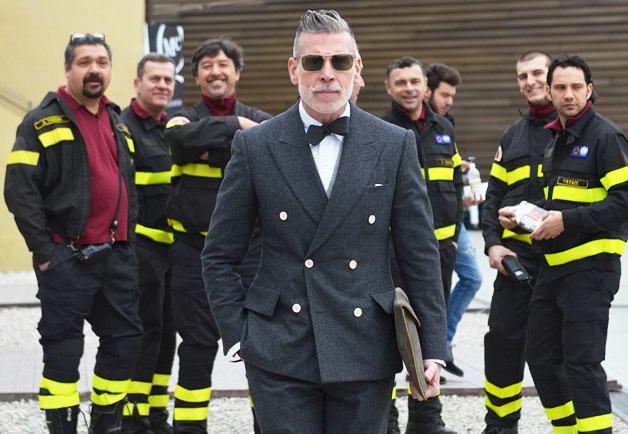 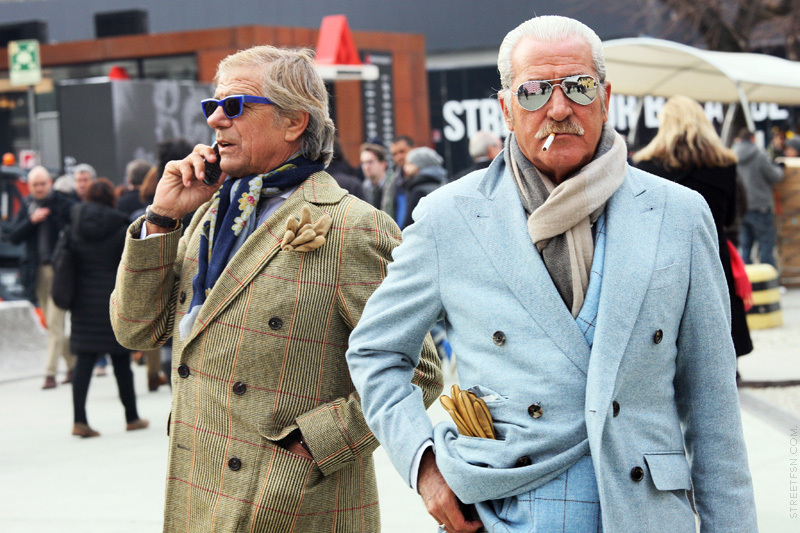 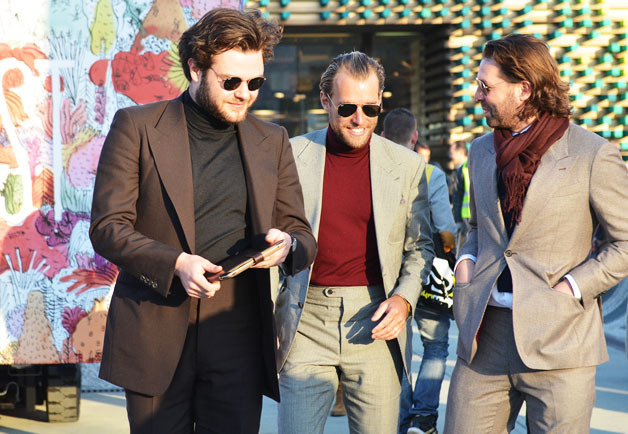 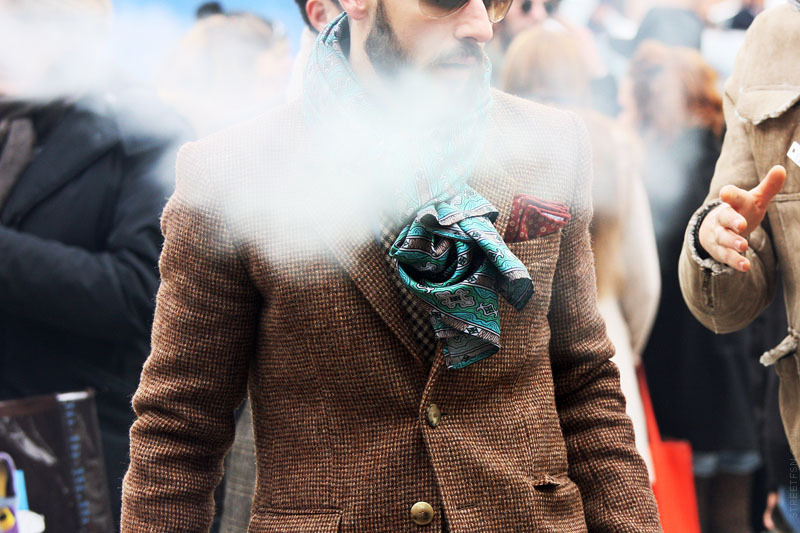 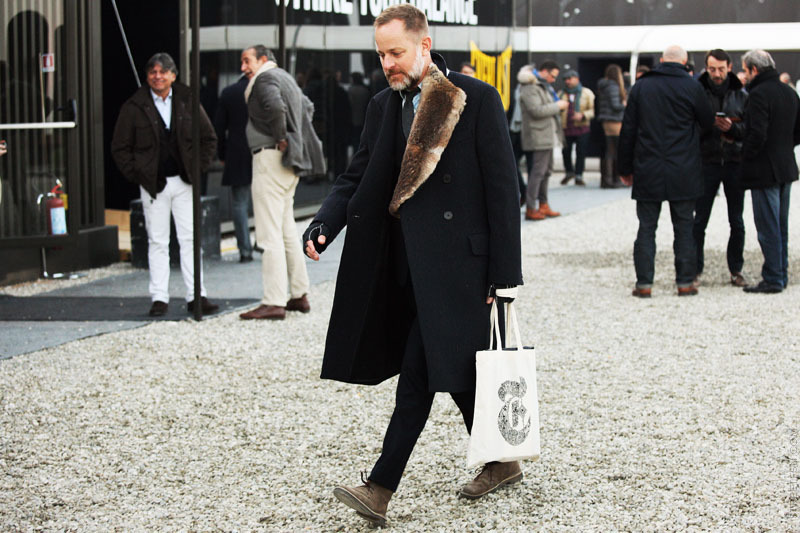 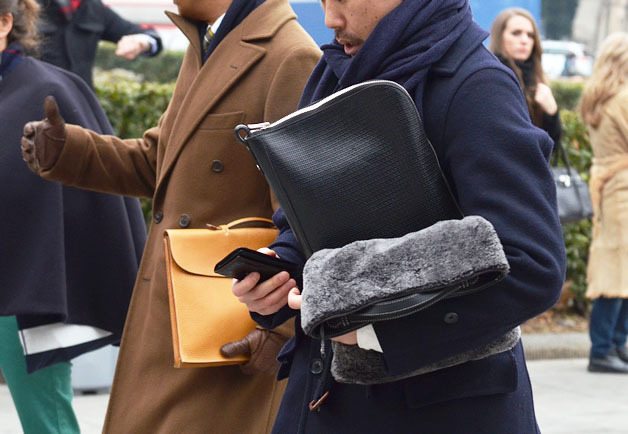 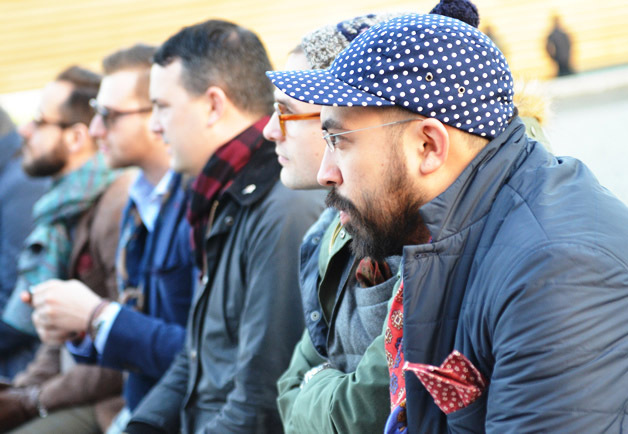 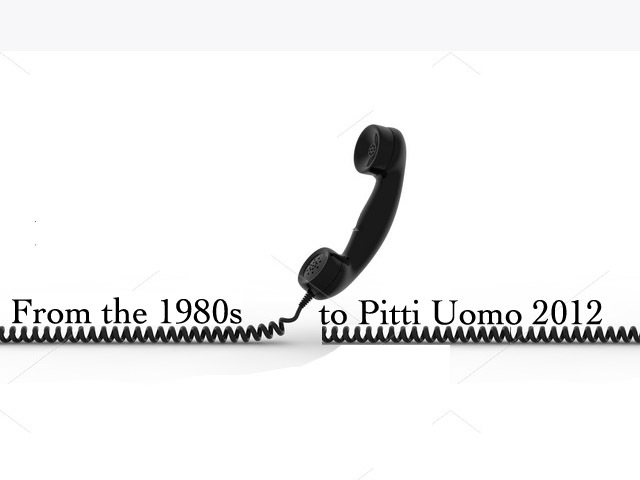 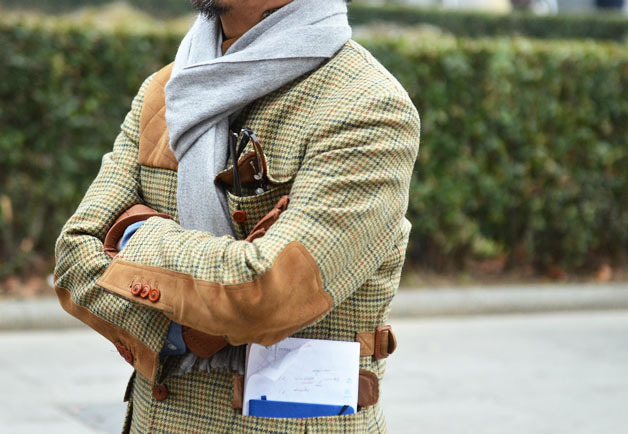 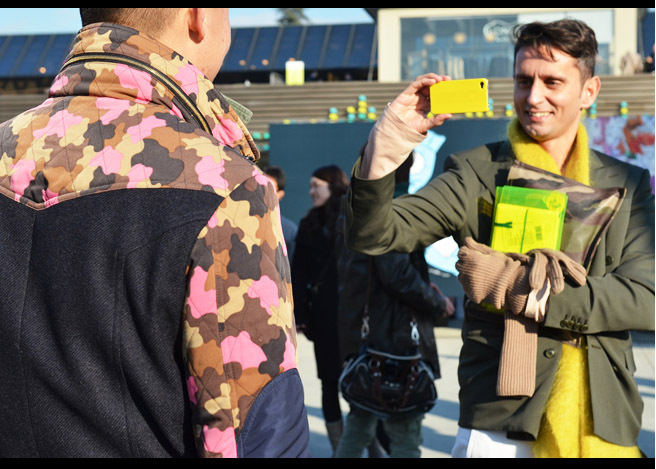 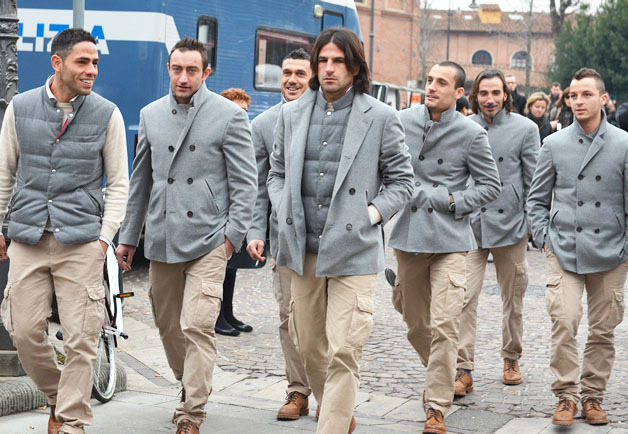 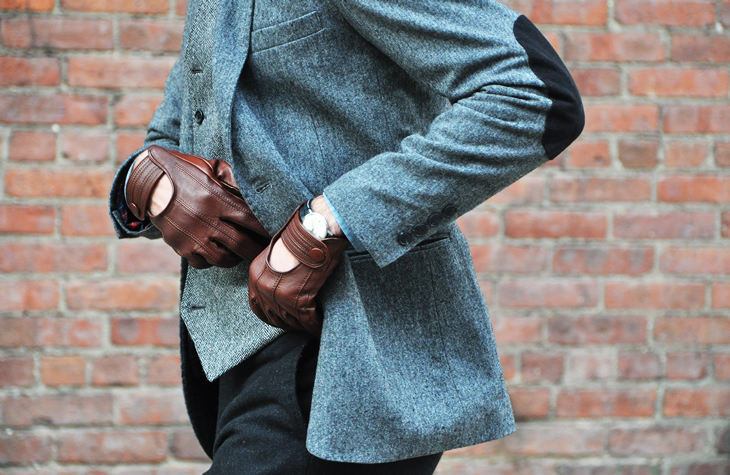 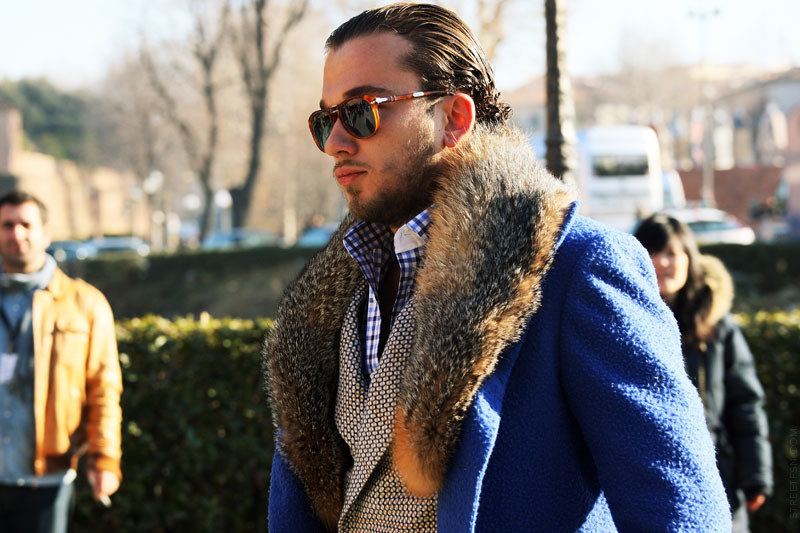 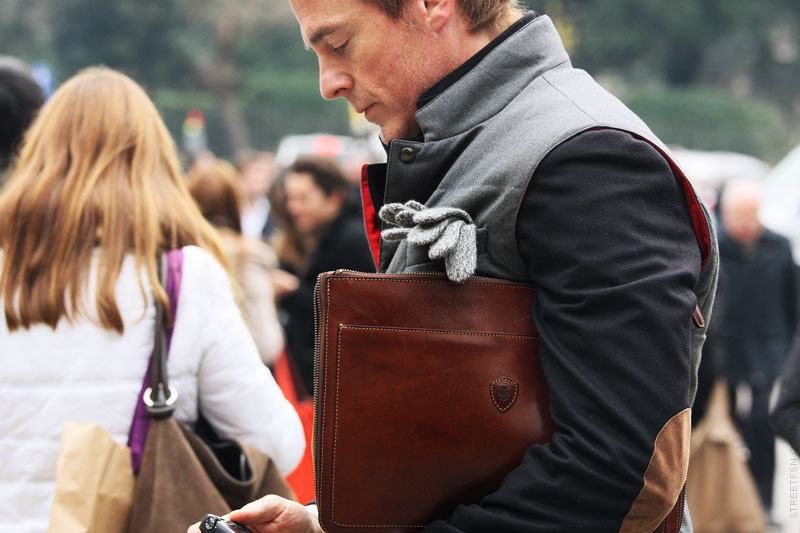 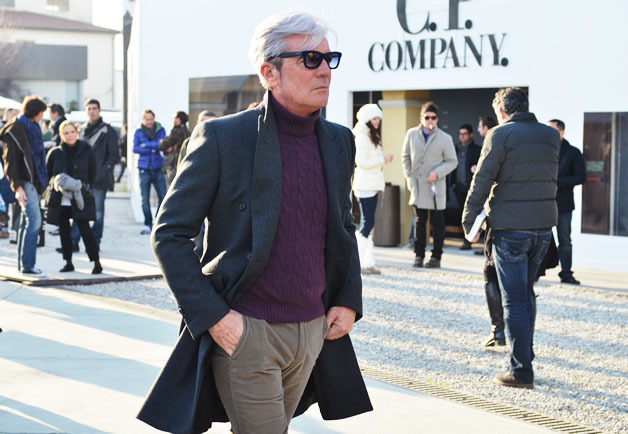 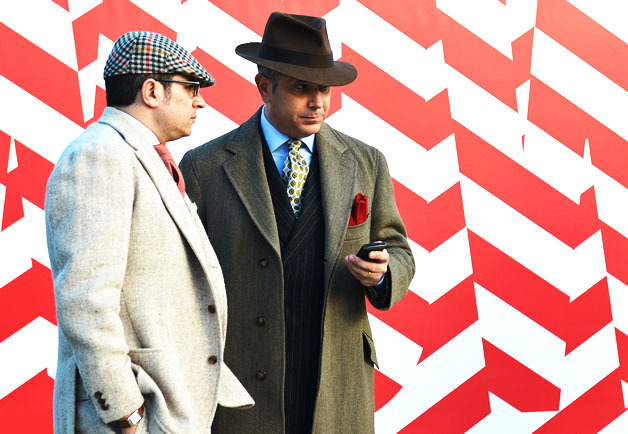 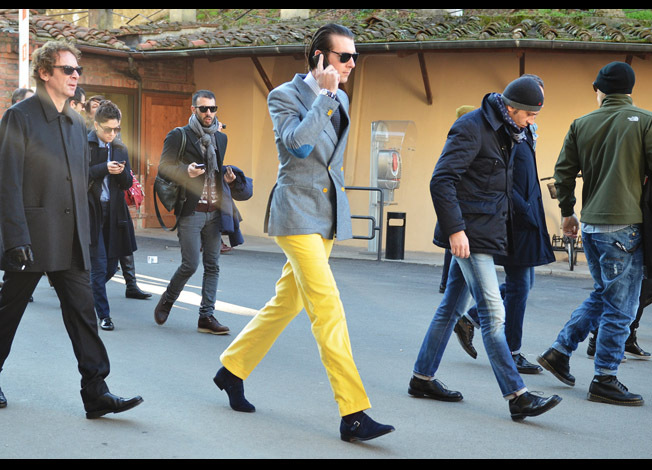 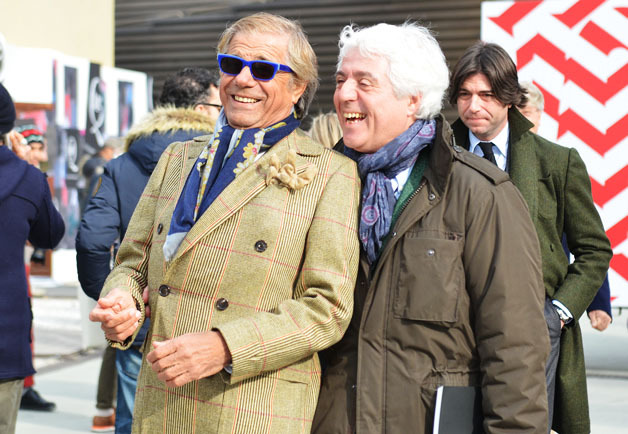 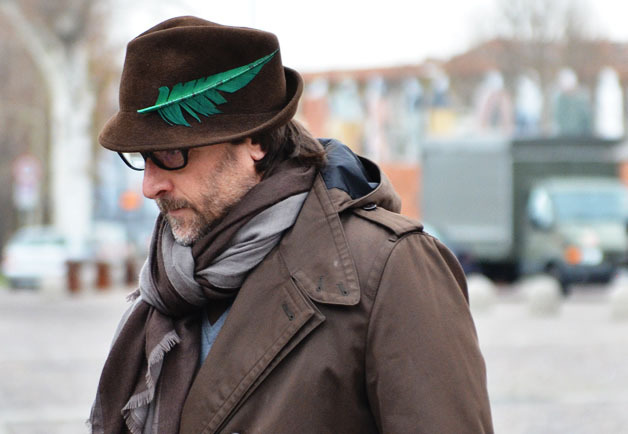 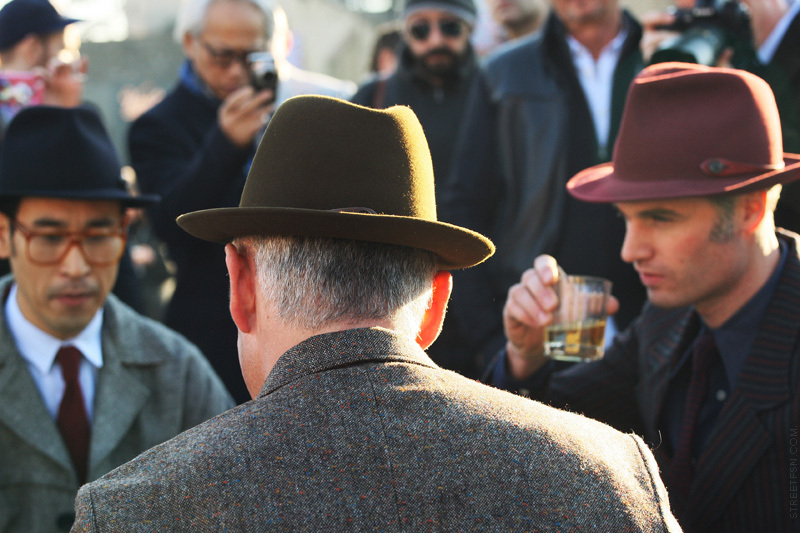 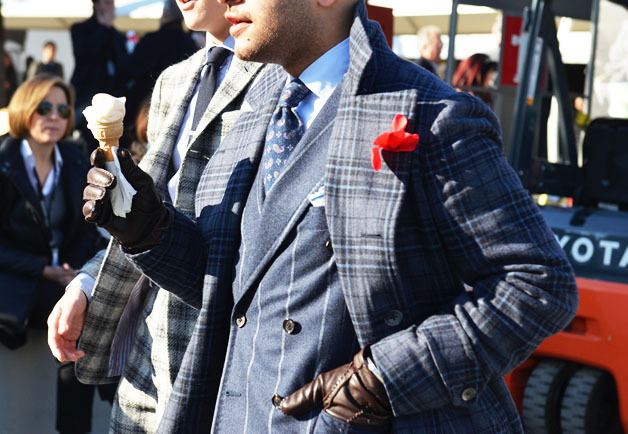 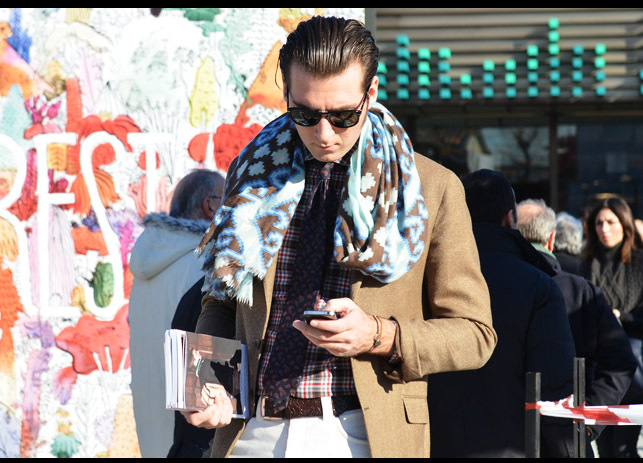 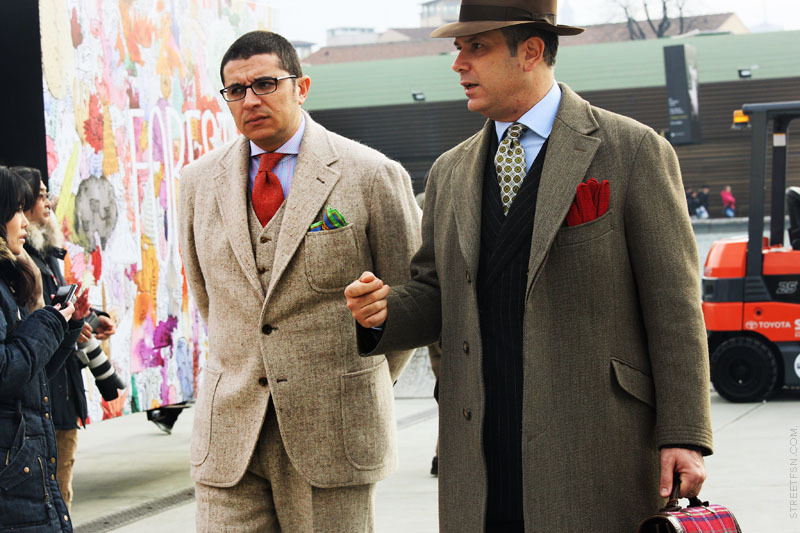 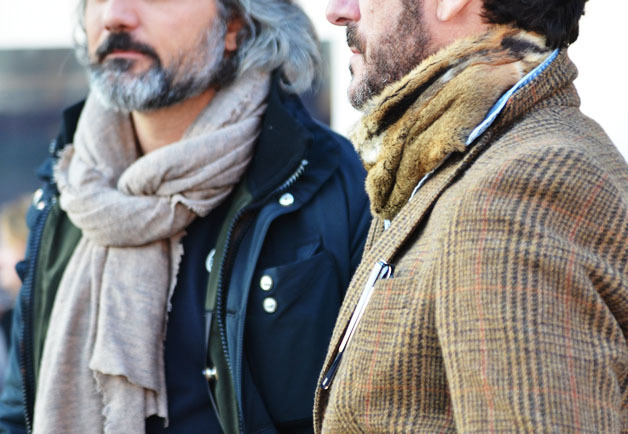 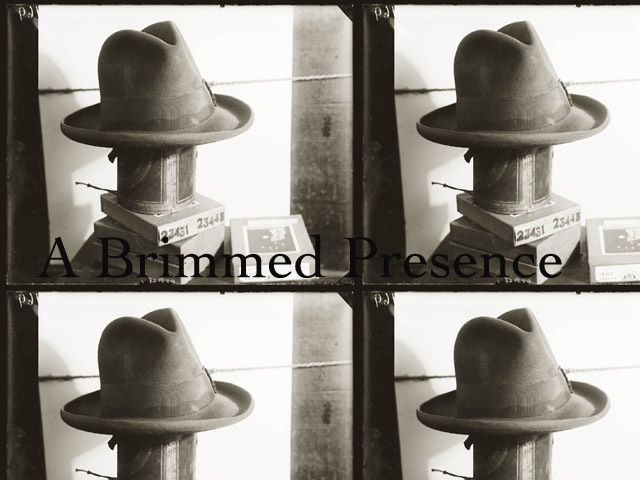 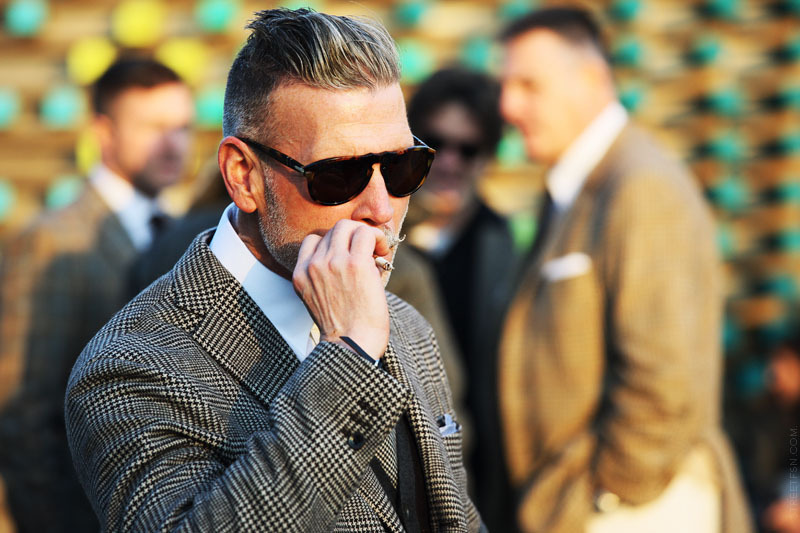 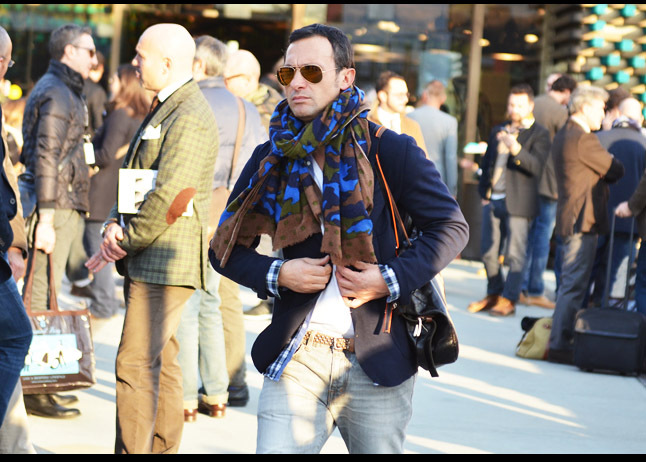 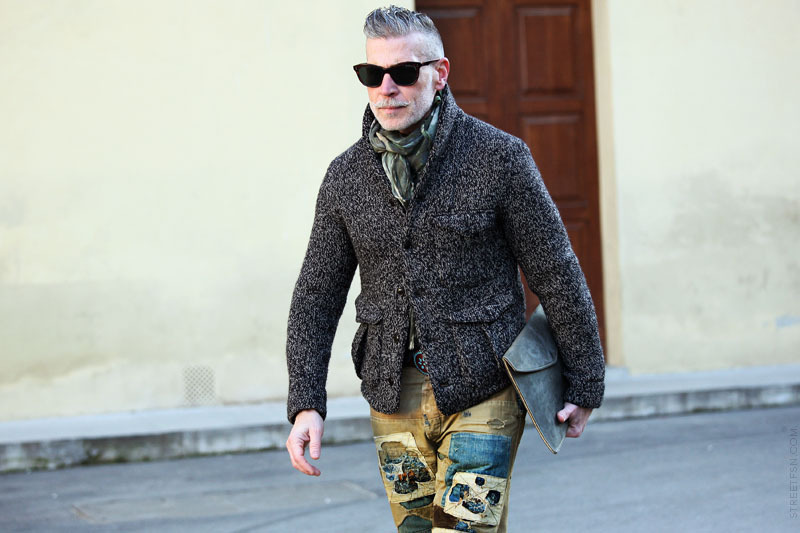 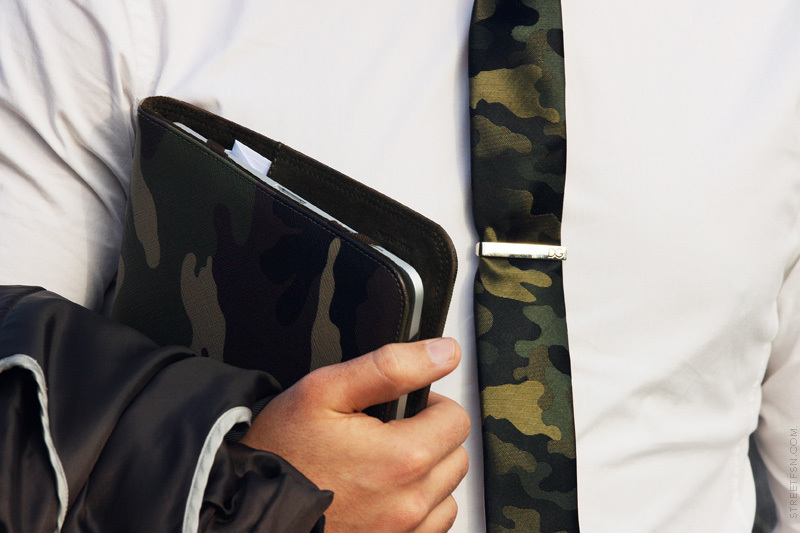 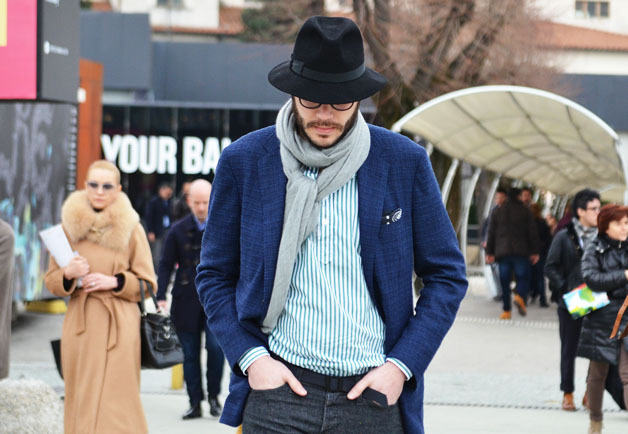 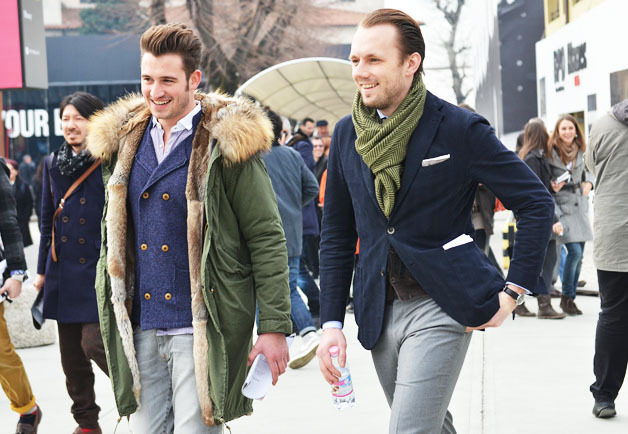 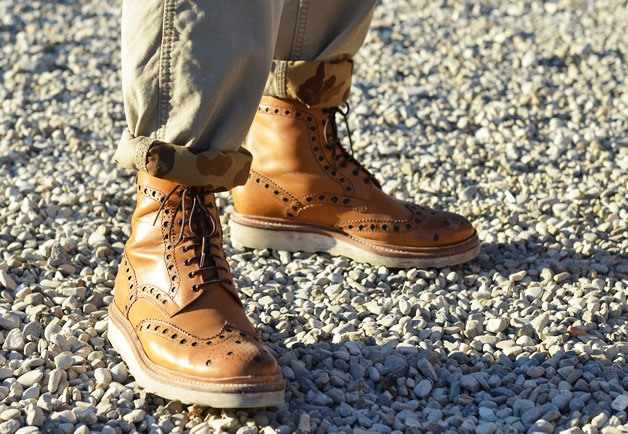 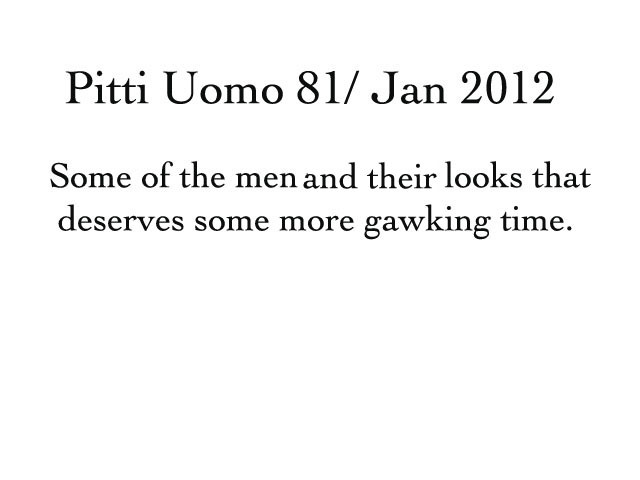 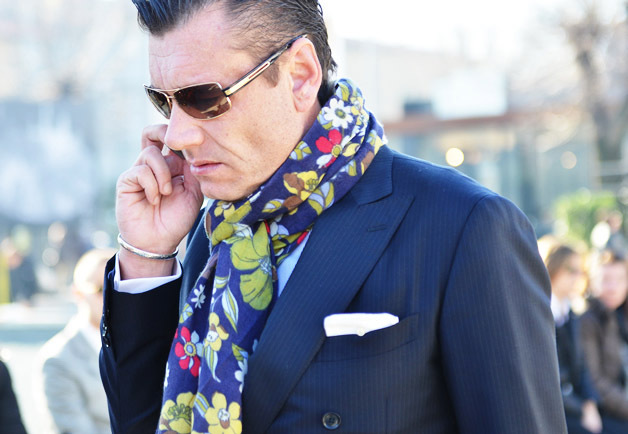 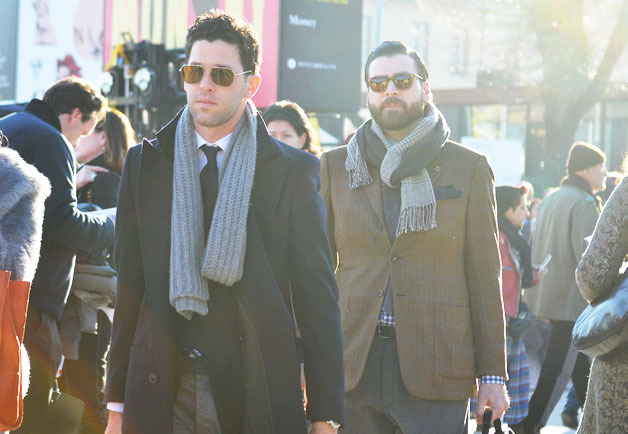 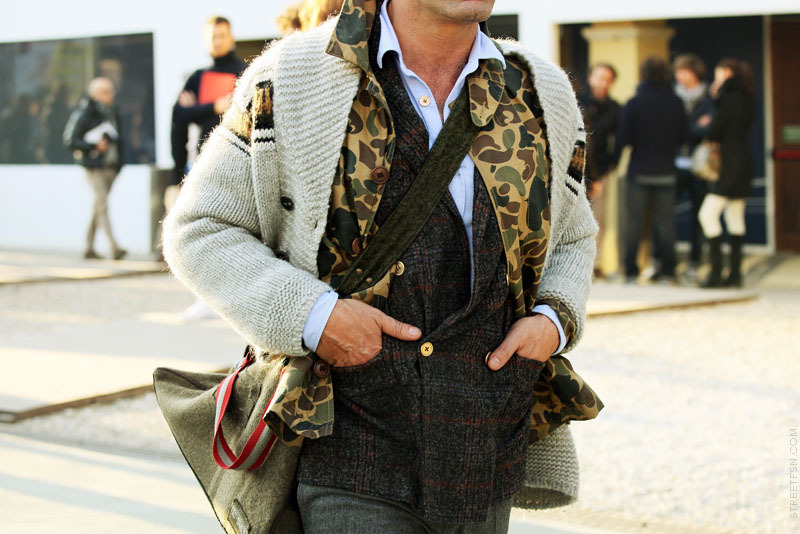 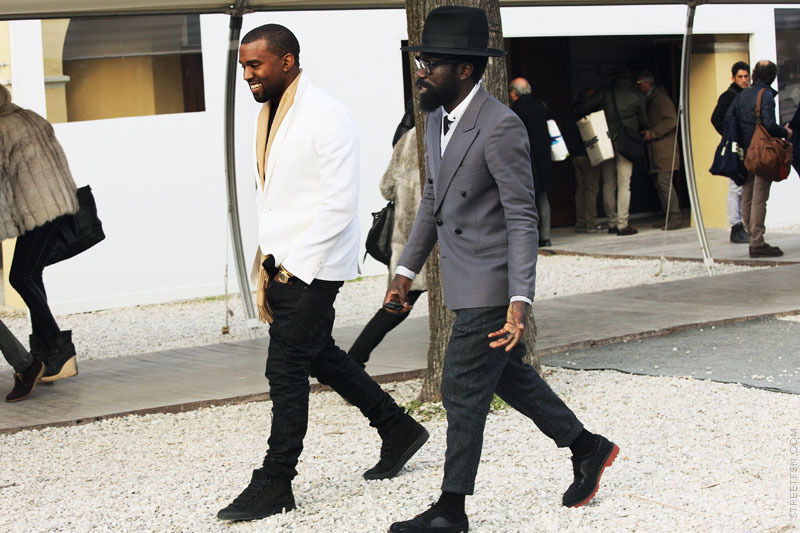 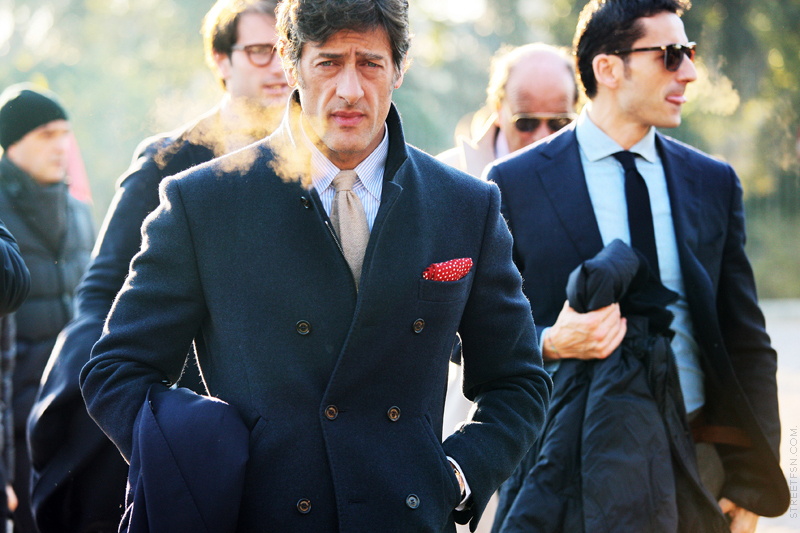 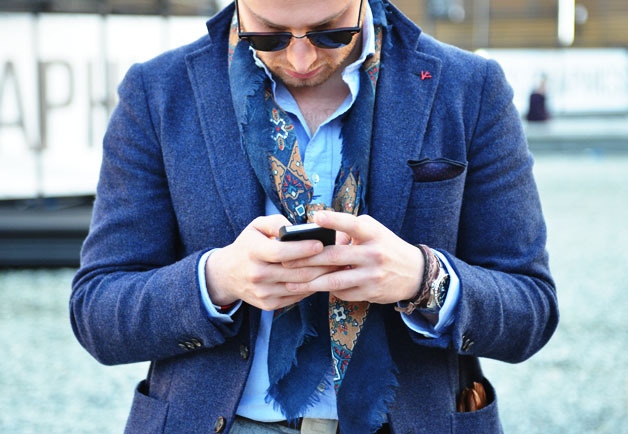 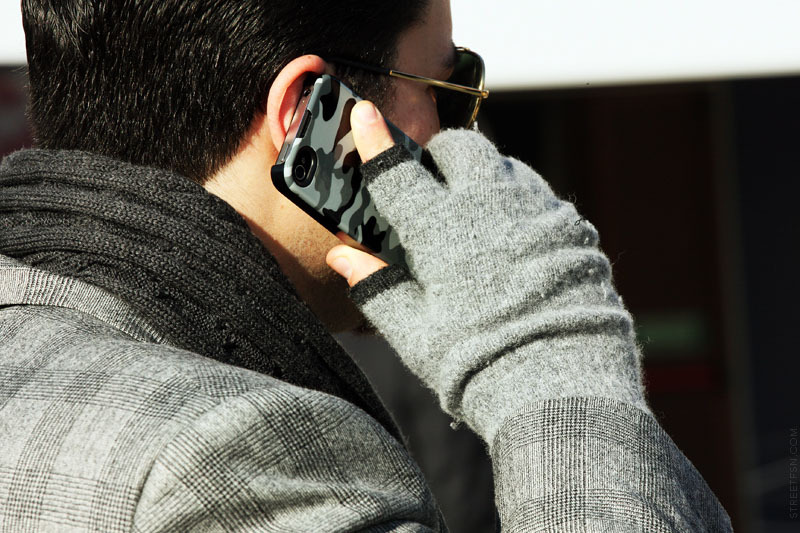 Pitti Uomo, the menswear tradeshows, that the stylish men descend upon in Florence Italy, is held twice a year. 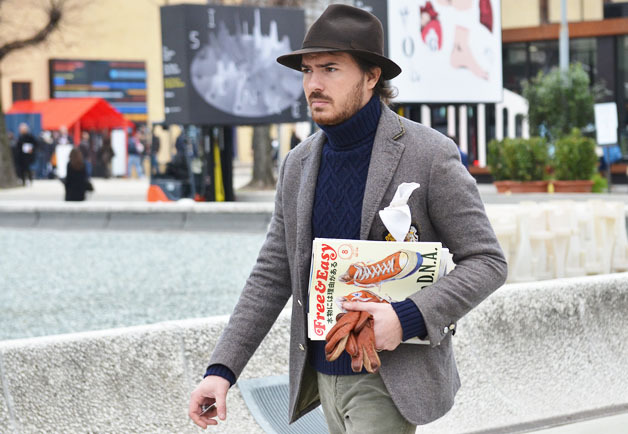 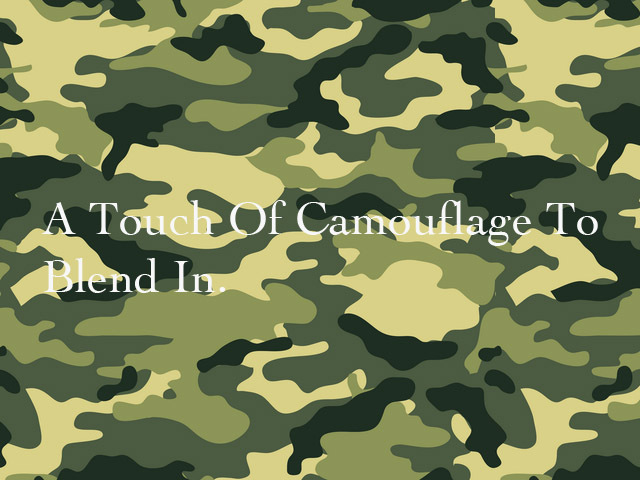 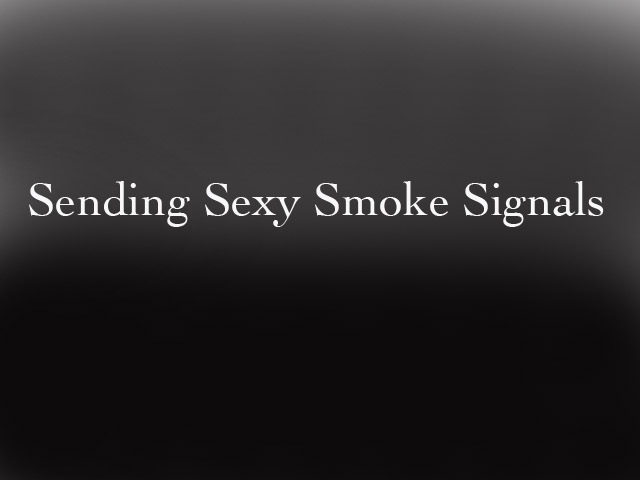 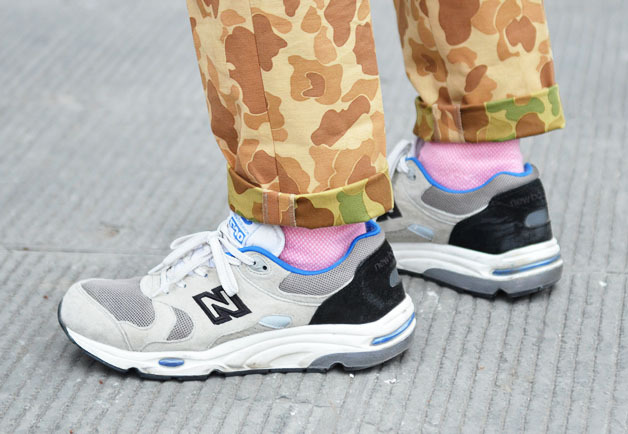 This buyer’s dream playground for men and women alike (eye candy ladies) showcases new brands, trends, and projects we can expect to see in the coming months. 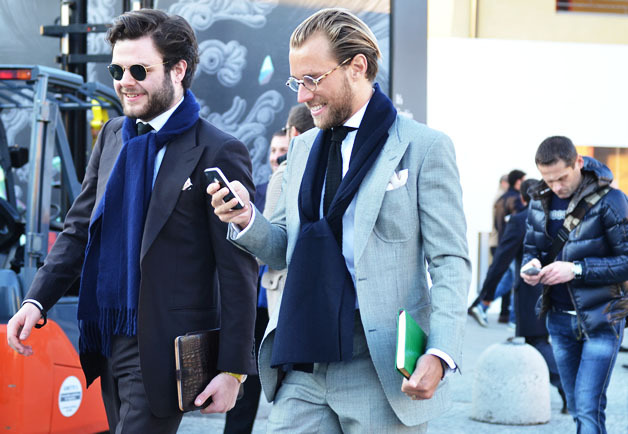 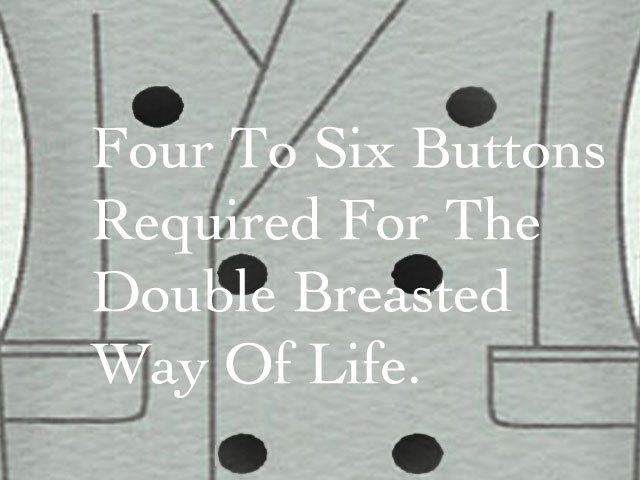 In addition to all of that, we get to gawk at the men in attendance who wear their version of Fashion’s Sunday Best for four days straight. 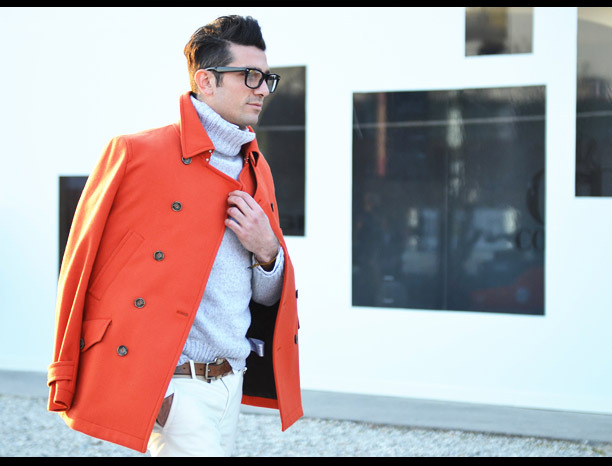 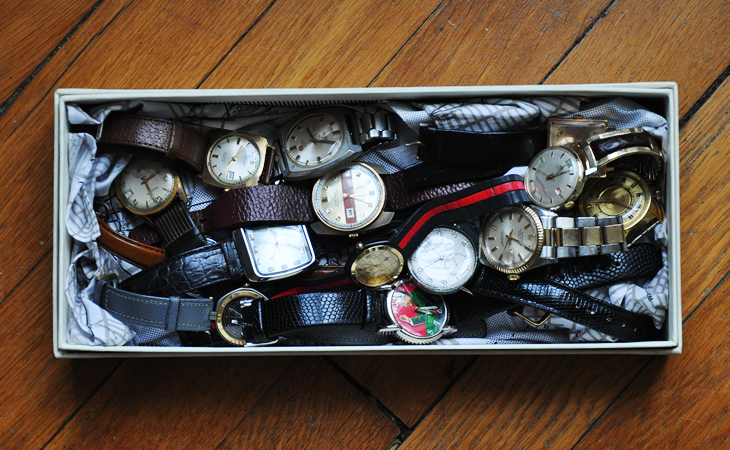 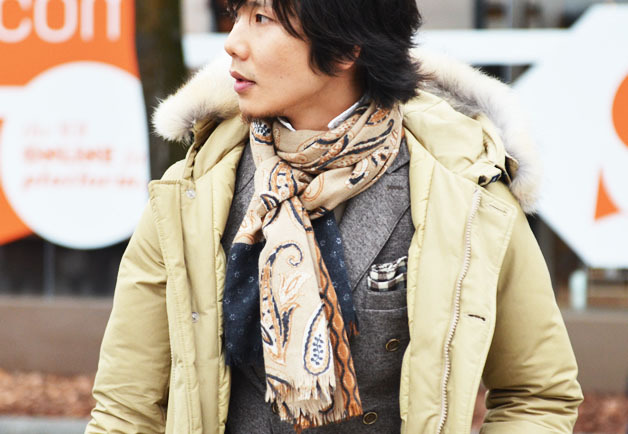 I couldn’t wait to share these photos plucked from some of my favorite fashion websites. 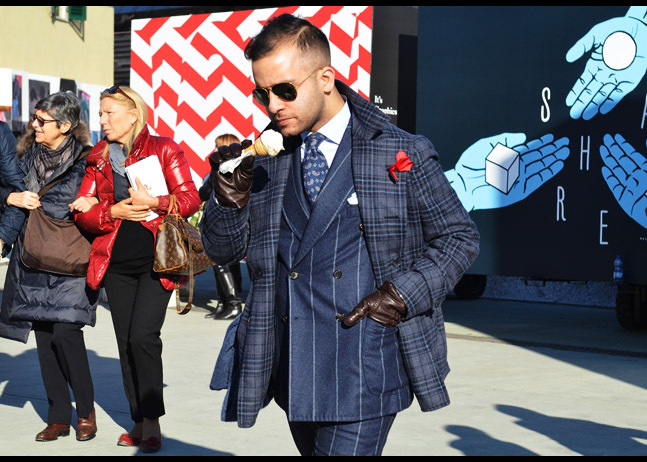 Way too may to list, so I’ve sorted through the photos, to make your viewing experience one to be enjoyed with some good espresso in hand. 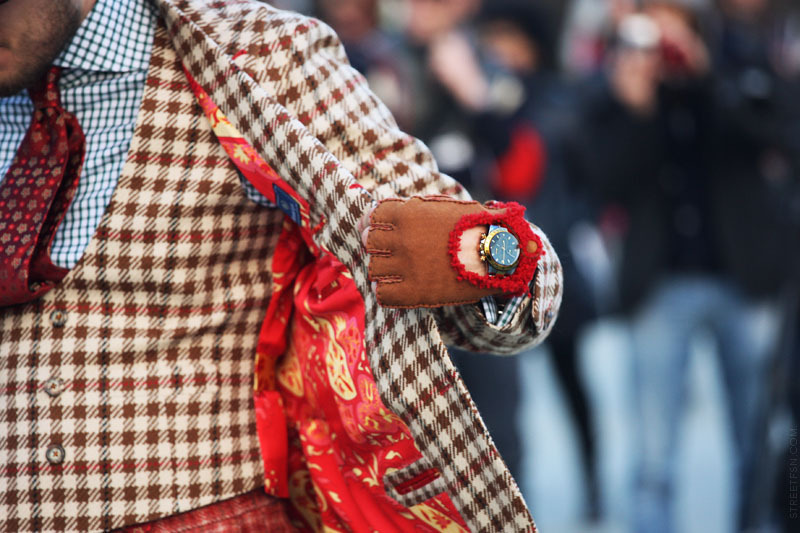 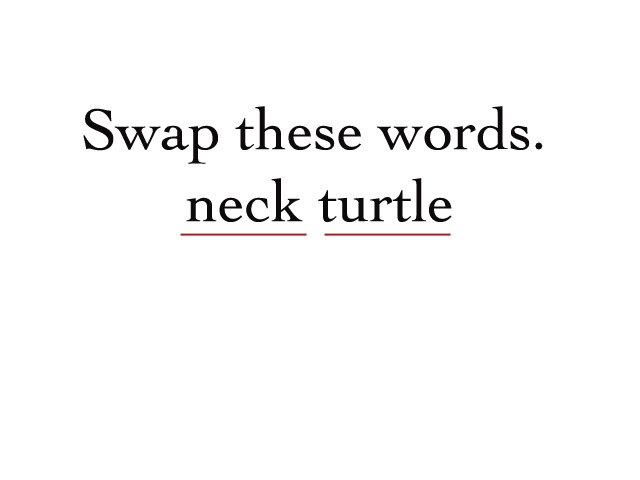 Godere!